Cleo Christine Trowbridge Upwall died July 8, 2018, age 80. She was born November 22, 1937 in Salt Lake City, Utah. She was the only child of James Briggs Trowbridge and Cleo Graham Ericson. She graduated from South High School in 1956. She received a Bachelor of Science from the University of Utah in 1961 and a Master of Science from Utah State University. She earned an additional sixty hours of college credit. She taught 36 years of Home Economics in Utah schools, 32 years at Granite High School. She enjoyed almost every day of those years. She retired June 1997. She married Roger Weston Upwall in the Salt Lake Temple on August 16, 1961. They have two children; Troy and Tiffany and four grandchildren; Jaden, Jordan, Brennan and Paige. 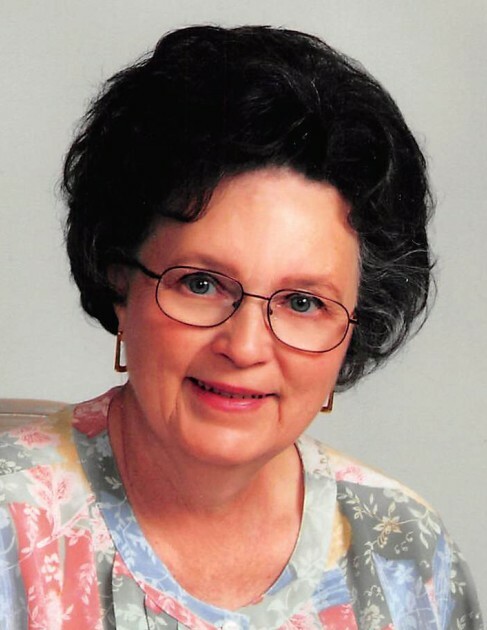 Over the years she enjoyed cooking, sewing, crafts, pets, needlework, shopping, her home, and reading. She said reading was fun. It gives you some place to go when you can’t go anywhere. Her greatest pleasure were her children and grandchildren. She enjoyed doing things with them and for them. Private family services were held on July 14, 2018. Interment at Wasatch Lawn Memorial Park.